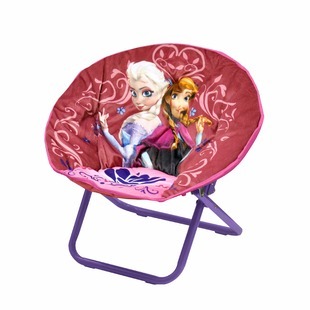 Get this Frozen Saucer Chair from Target.com for $13.98, marked down 50% from its regular price of $27.99. 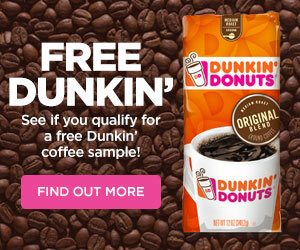 Even including the $5.99 shipping fee, this is a great price. Bump your order up to $35 to get shipping for free by adding these Frozen Sheets or any of these other Frozen items. It can hold up to 81 pounds and measures 18″ high x 13″ wide x 14″ deep.